With Owen still being miserable in Hawaii, Tim and David have an extra long show! The Sony email hack – leak is having far reaching effects. Tim thinks it’s time for Apple to embrace color again. David talks about the benefits of OneNote after Sam N. writes in about Evernote. 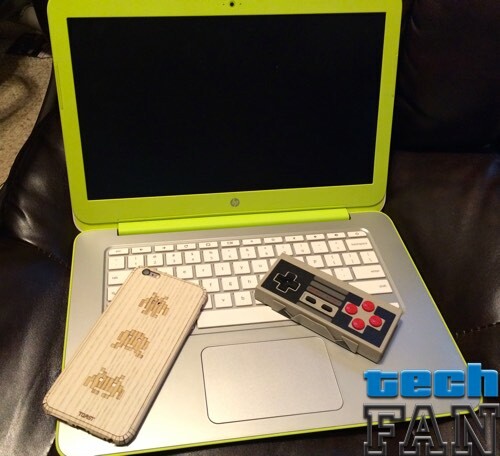 Tim reviews the ToastMade iPhone 6 Plus case, the 14-inch HP ChromeBook, and the NES Bluetooth Controller.